First up, we have the Burda dress 101. 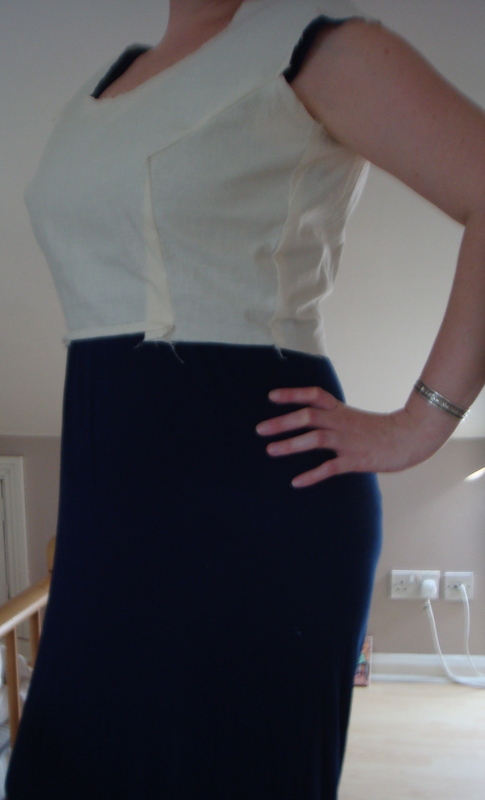 Potentially the easiest of all four dresses. I say that cautiously as you never know what will happen. It’s a bit like saying ‘it’s quiet’ as a nurse when you are on your shift, because I guarantee that all hell will break loose as soon as you utter those immortal words! As always, life gets in the way and as a result it’s been a slow start for me to the June challenge. 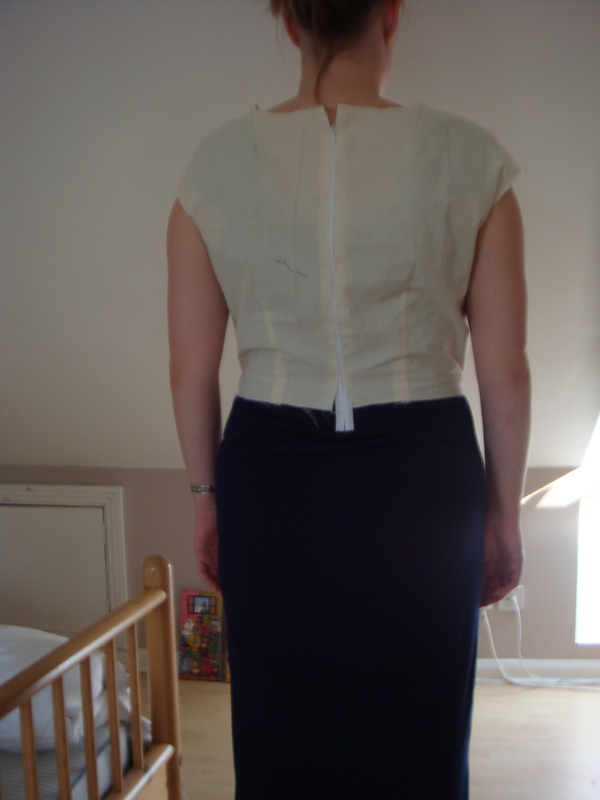 As I mentioned earlier, I altered the bodice pattern earlier last week, so all I really needed to do was make a toile and get on with things! « June Sew Along Challenge – The Fabrics! Looking forward to seeing the finished dress!